Get delicious, locally made Granola Girl!! Buy a bag of Granola Girl $5 from every purchase will go straight to support a girl who doesn't have the financial means to participate in a Sole Girls program. 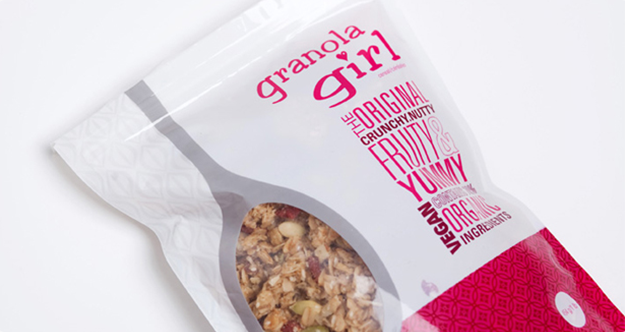 Granola girl is locally made here in Vancouver and it's 78% organic! $10.00 CAD - can be picked up at any Sole Girls event!! Or if you are in North Vancouver, we can drop it off!